What a difference 9 months can make! 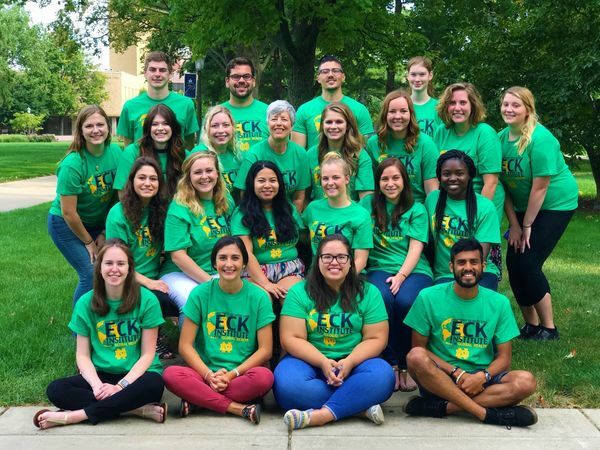 Especially when you are in the University of Notre Dame’s Master of Science in Global Health program: a one-year intensive global health training program, focused on research and science. The fall and spring semesters were a whirlwind of epidemiology, research methods, statistics, program management, ethics, and leadership course work. The highlight of the year, however, is the capstone research project that enables students to make connections between classroom learning and real health needs of resource-poor settings around the world through a hands-on, six to eight week field experience. This group of remarkable students, motivated to contribute to a healthier, more just world, has had extensive training and they are now ready to go and collaborate with their partners around the globe working towards global health solutions! Twenty-two students will be implementing research projects in 13 countries: The Gambia, Belize, Indonesia, Uganda, Ethiopia, Haiti, Mexico, Peru, Ecuador, India, Kenya, Malaysia, and the United States. Originally published by Kelly Thomson at globalhealth.nd.edu on May 03, 2018.